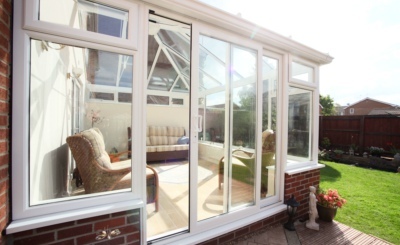 UPVC or PVCu is a form of plastic and stands for unplasticised polyvinyl chloride. 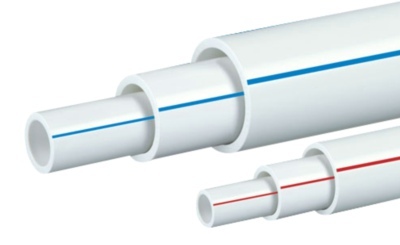 It is also known as rigid PVC due to the fact that it is hard and not flexible. 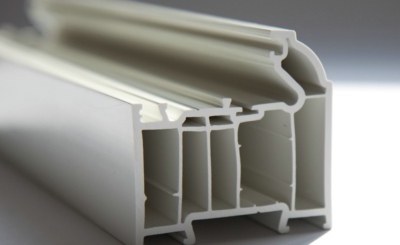 It is a resistant form of PVC that is often used for pipework and window frames. 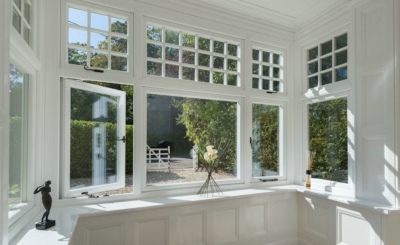 UPVC is proven to offer excellent performance and durability, it is long lasting and requires very little maintenance making it the perfect material for your windows. It is also recognised for its thermal efficiency, sound insulation and great value for money. 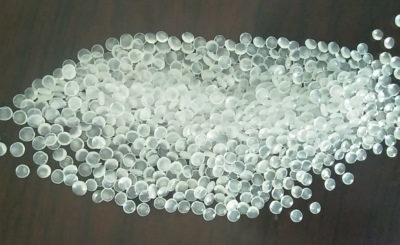 UPVC is a perfectly safe and non toxic material as long as it is not burnt, it’s production is highly regulated to make sure that it does not cause any harm or toxicity. 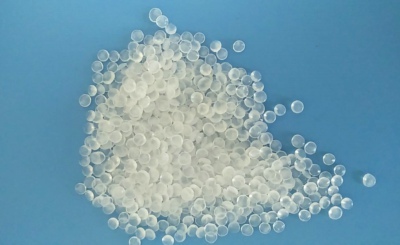 However, the burning of PVC can result in the release of dioxins into the environment which are environmental persistent organic pollutants. We can provide high quality UPVC raw materials for UPVC Windows / Pipes / Doors etc. Application: window frame, pipe work, etc. 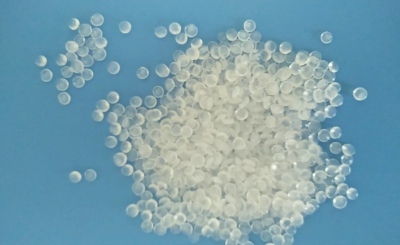 Our UPVC Pellets can be used to produce different types of UPVC products, such as UPVC Windows, UPVC Doors, UPVC Pipes.